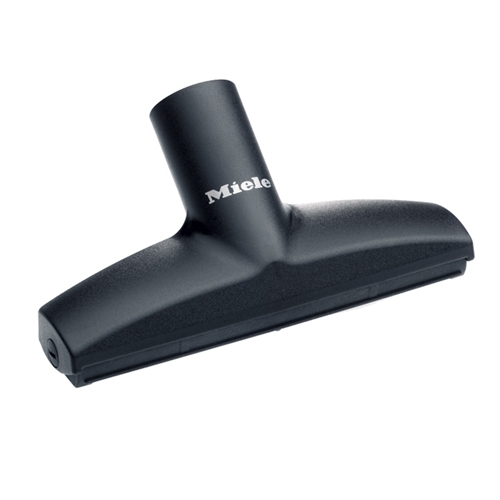 Fits all Miele vacuum hoses and wands. This nozzle is 7 in wide, The standard nozzle that came with your machine was only 4.75 in wide, offering 25% more cleaning surface then the original. Will not fit inside the molded caddy of the canister vacuums but will fit on the exterior clips. This attachment is an additional accessory for your machine.